September is Hunger Action Month, a time when we ask everyone in Pennsylvania to take action to fight hunger in their community, all month long. Hunger Action Month is your opportunity to join a movement that has a real and lasting impact on our effort to feed more Americans than ever before. Whether it’s by advocating and raising awareness, making donations, or volunteering, individuals can find the way that’s right for them to make a difference during Hunger Action Month. To see how you can join in on the fight to #EndHunger click the following link. Thank you to Governor Tom Wolf for proclaiming September 2018 as Hunger Action Month! 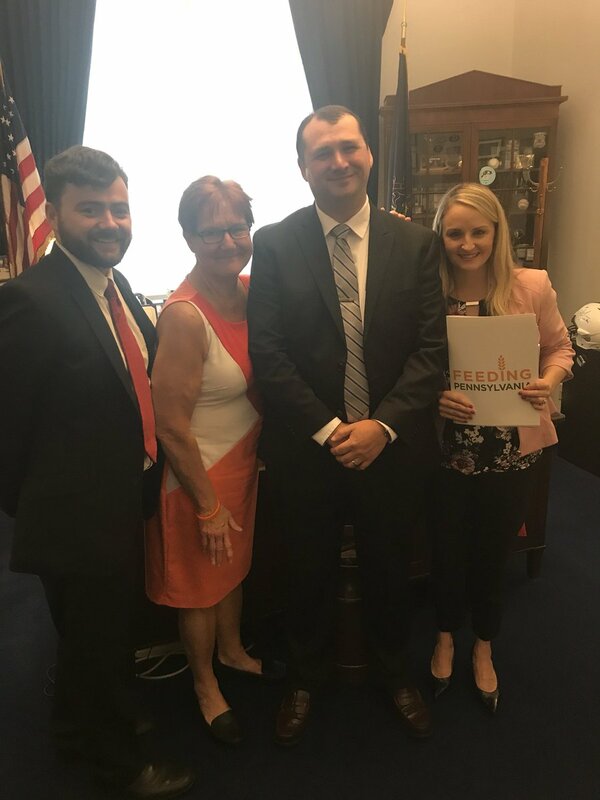 On September 13th Executive Director, Jane Clements-Smith, went to Washington D.C. to meet with Congress to encourage them to protect SNAP and increase TEFAP funding in the Farm Bill. According to the Food Research and Action Center (FRAC), in 2017 3.4 million people were lifted out of poverty because of SNAP. We are asking Congress to reject the proposed cuts to SNAP in the House bill that would increase poverty and hunger for children, seniors, people with disabilities, veterans, working families, and others in need across the state. Jane met with staffers from Congressman Glenn Thompson’s and Congressman Dwight Evans’ office to discuss the future of the Farm Bill and to urge them to make necessary adjustments. Feeding Pennsylvania is working with lawmakers across the state to ensure that they have our residents that need our help in mind. Feeding Pennsylvania is dedicated to not only fighting hunger in Pennsylvania but also providing assistance nationwide during times of disaster. Hurricane Florence made landfall near Wrightsville Beach, North Carolina on Friday and continued its destruction West, causing power failure for more than one million residents and widespread flooding. 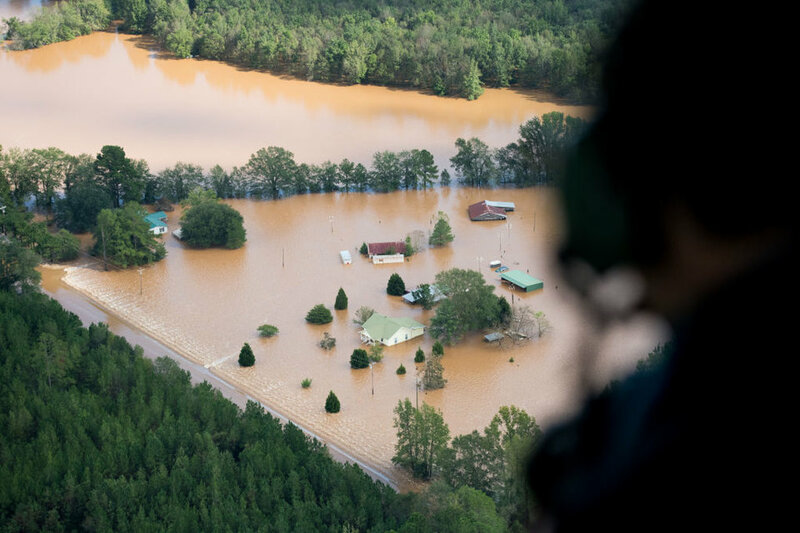 With record breaking rainfall of over 35 inches in areas of North and South Carolina, many are displaced and in need. Our members at Feeding Pennsylvania are here to assist and have committed to sending over 30,000 pounds of assistance including water and food to areas in need and are prepared to send more. 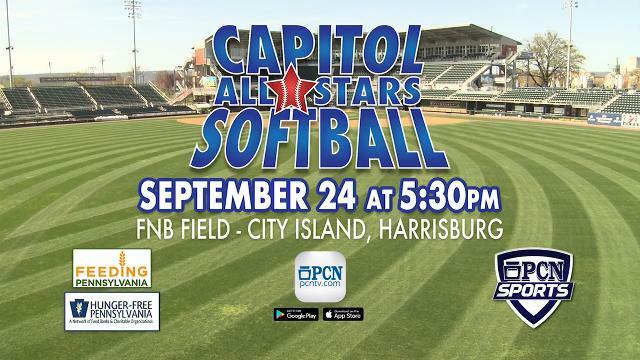 Join us under the lights on Monday, September 24, 2018 at 5:30 p.m. at FNB Field on Harrisburg’s City Island for the Third Annual Capitol All-Stars legislative softball game! The proceeds of this event go to assisting our member food banks in providing food for individuals and their families in the state of Pennsylvania. This game has raised more than $200,000 since 2013, but the fight for food security is far from over. Come help us raise awareness for those in need. We hope to see you there! Hello! It is with much excitement that I introduce myself as the Executive Assistant at Feeding Pennsylvania. 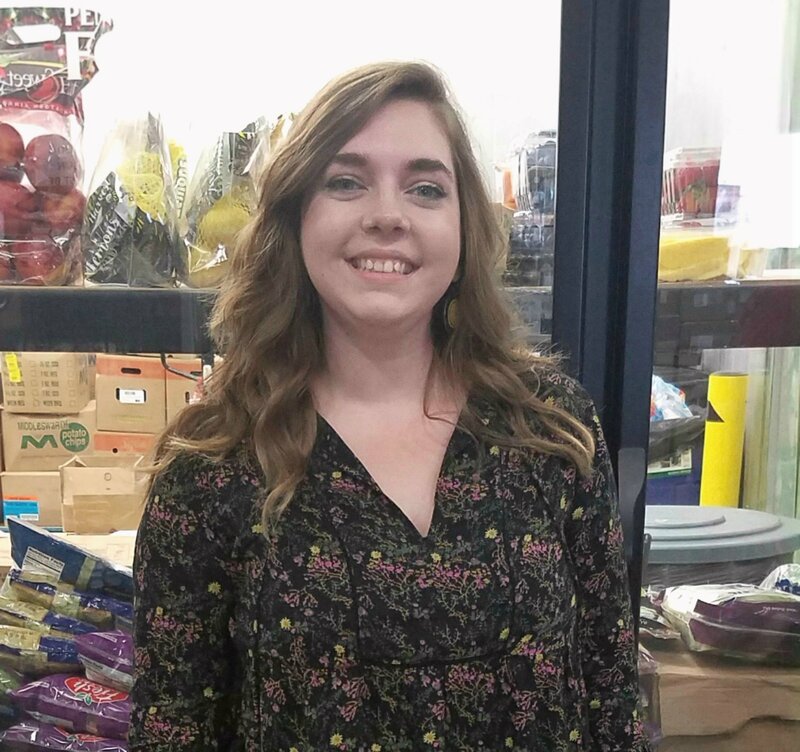 I have a passion for community involvement, local agriculture, and fighting food insecurity that I think will help to serve Feeding Pennsylvania and our member food banks well. I look forward to a future of advocating for people in need and working towards bettering their futures. As a Central Pennsylvania native, my background in agriculture dates back to being a young girl digging in the dirt with my Grandpa and learning not only the importance of providing for a family but the fact that we were lucky enough to have the opportunity to grow our own food. During my undergrad at Shippensburg University my focus was on agriculture with a passion for food insecurity locally and around the world. I interned at the Cumberland County Conservation District and have worked in greenhouses, on farms, and in the field of agricultural pest control research to better understand what goes behind growing and sustaining healthy produce. Being a part of my community is very important to me and is largely why I am so excited about my new position with Feeding Pennsylvania. I have previously volunteered at local food pantries and at high school STEM events and am currently on the board for a local non-profit called The Capital Area Greenbelt Association. This sparked my interest in social media, outreach, and communications which are all areas I can’t wait to grow in while working with Feeding Pennsylvania and supporting our executive director, Jane. I start my time here at Feeding Pennsylvania during Hunger Action Month and during a time of disaster response which has been both moving and eye opening. Hearing stories of food insecurity and seeing how our food banks respond to disaster has opened my eyes to a whole new community. A community of people putting in hours upon hours to work towards solving the nationwide hunger crisis. A community of people banding together during times of national disaster and working overtime to help those displaced and in need. I’m so proud to work with Feeding Pennsylvania and the passionate staff in our food banks and am excited to play a part in the story of fighting hunger. Marianne Babcock can be reached at mbabcock@feedingpa.org.